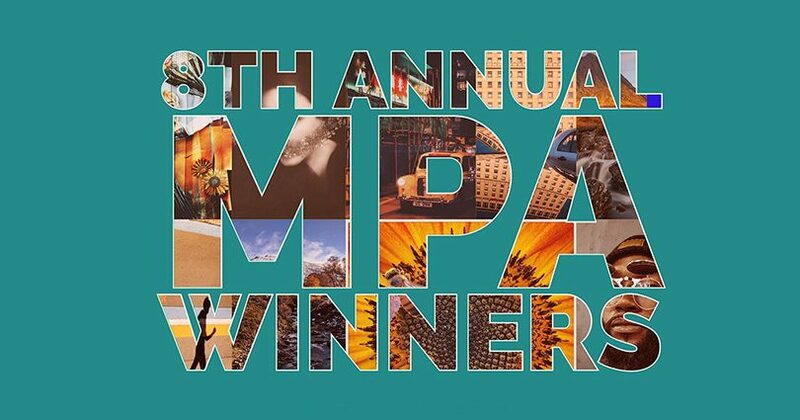 We’ll see your bathroom selfie, and raise you these award-winning photos. 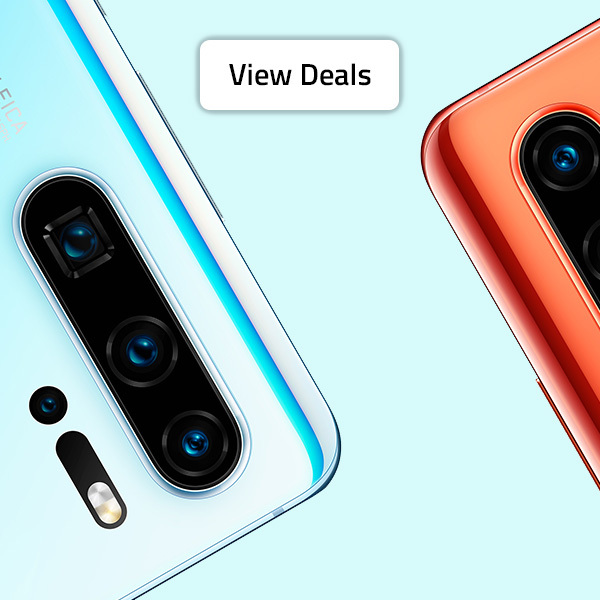 Modern-day smartphone cameras are remarkable things. 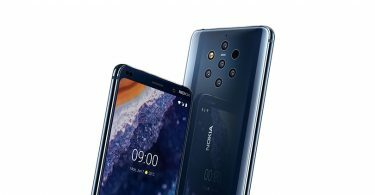 The professional-style setup on these devices allow users to take astounding pictures in seconds. 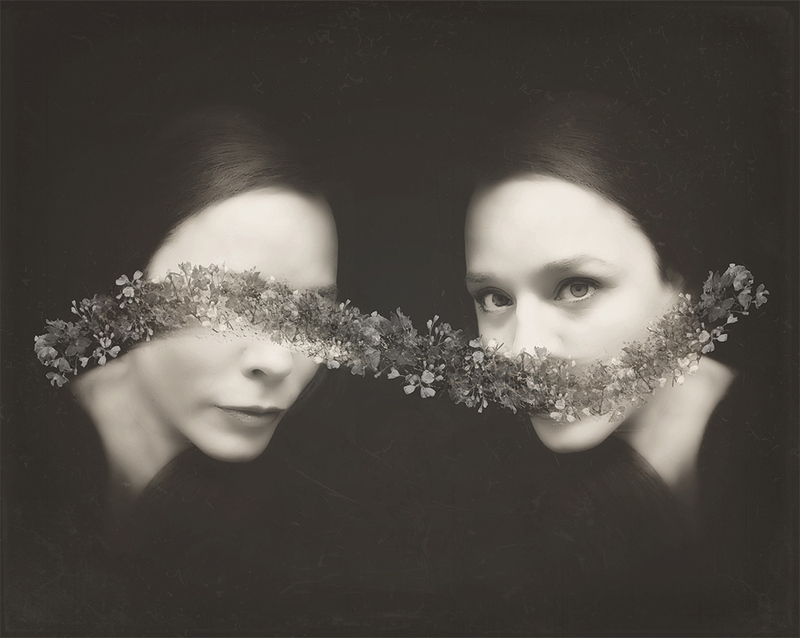 With that in mind, the 8th Annual Mobile Photography Awards have just been announced. 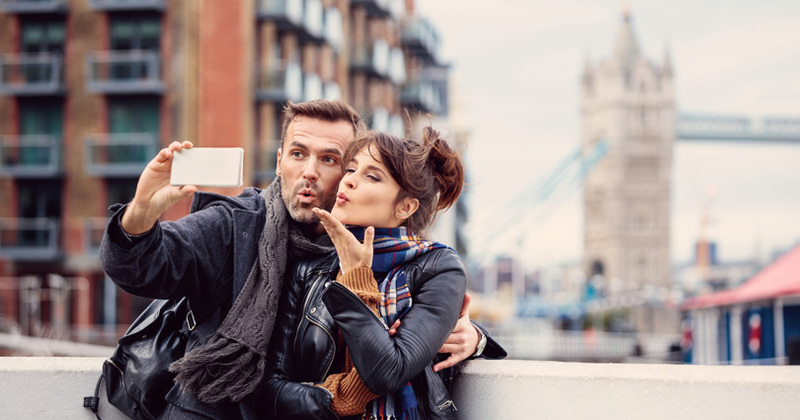 The competition boasts a whopping 21 categories, each of which looks at pictures taken solely on smartphones. Let’s take a moment to appreciate this year’s highlights. Unlike the other categories in the Mobile Photography Awards, the Grand Prize Winner title is not given to just one photograph. Instead, competitors must submit entire bodies of photographic work. This year’s winner is Dominika Koszowska, a graduate of Graphic Design from the Katowice Institute of Information Technologies. 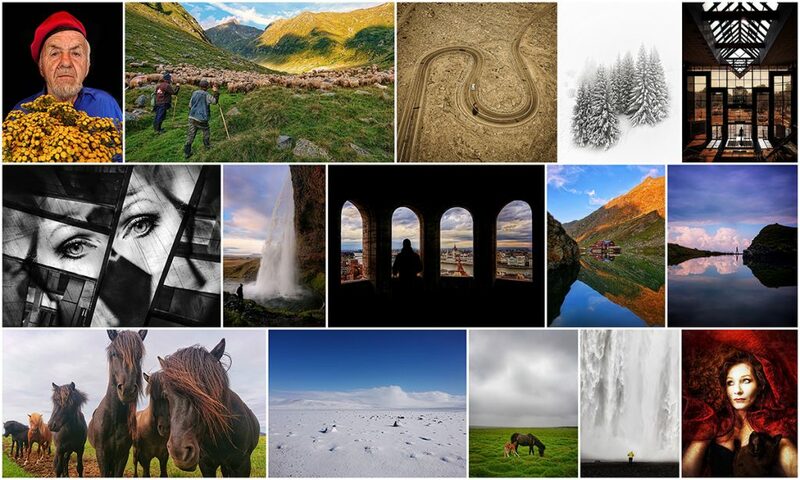 Her photos were taken on a Sony Xperia and include both authentic portraits and remarkable landscapes. The 2019 winner was David DeNagel who presented a picture of Jeanette with the title ‘nearly a century of memories’. 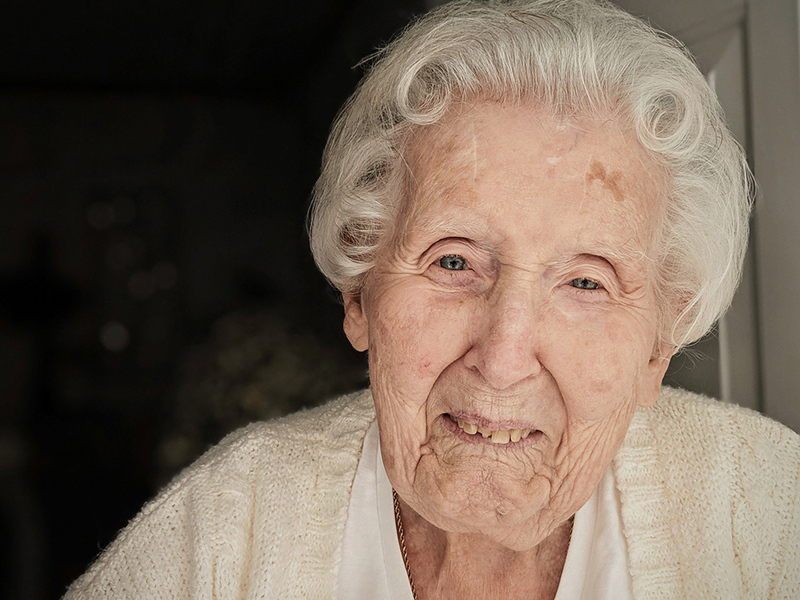 The image shows an old woman staring joyfully into the camera with a smile on her face. Stunning. A picture is worth a thousand words, right? That’s what the photo essay category is all about. 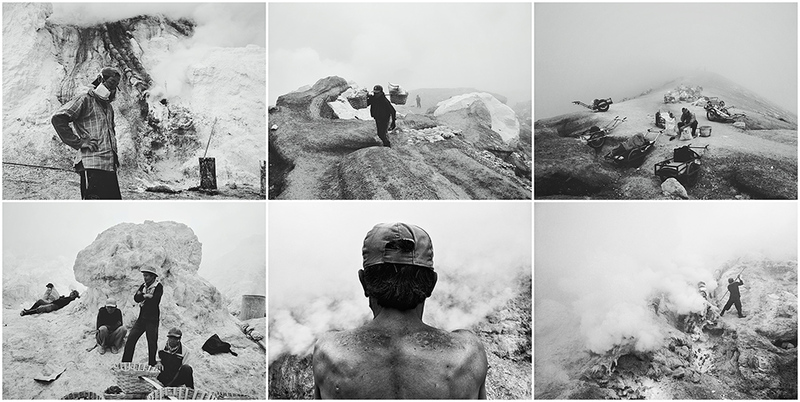 This year’s winning photo was by Dan Liu who snapped a picture of workers on volcanoes in East Java, Indonesia. The insightful picture offers a unique look at the lives of the men and women who labour with sulphur each day. Here’s one for all the adventurers out there. 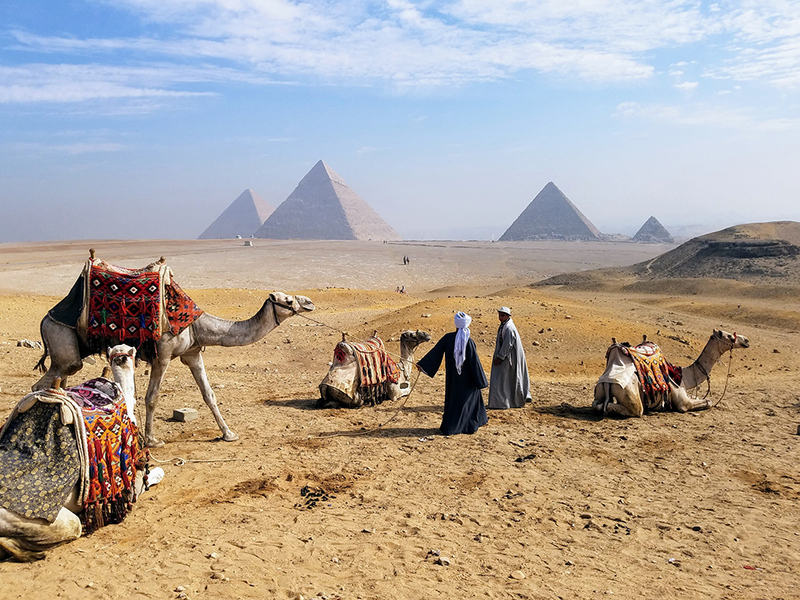 This year’s Travel and Adventure winner was Luis Figueroa, who entered with a picture of the Giza pyramids. The breath-taking image shows camels and people in front of the remarkable backdrop. In a world full of endless selfies online, a photographer has to do something rather special to win the Self-Portraits price. That’s just what Ileana Montano did. Her entry, entitled ‘Depression: What I can’t say. What I can’t see.’, shows two images of herself with a floral banner across her eyes and mouth. Capturing nature at its most profound is often easier said than done. However, a select few manage it. The 2019 winner of this particular category is ‘On the Roof of the World’ by Tommaso Aguzzi. 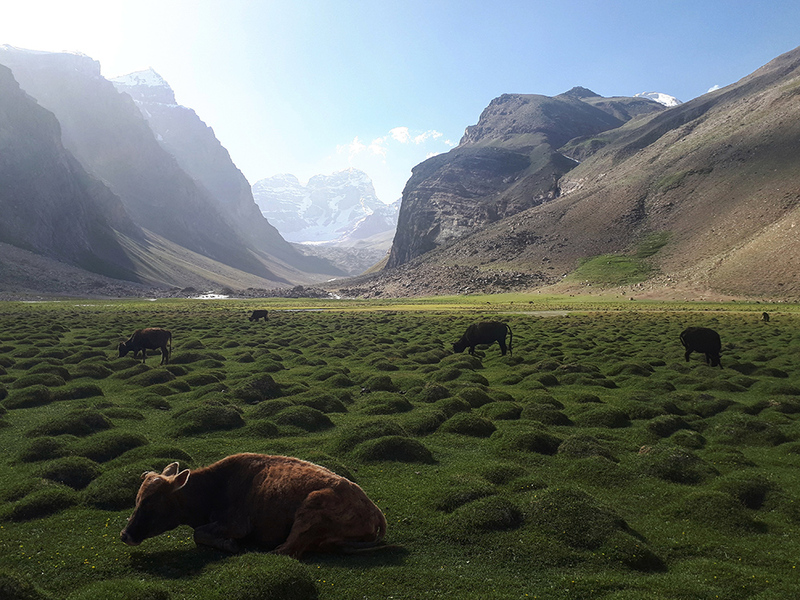 The image shows a stunning scene with cows grazing on an epic hilltop. There’s something altogether arty and classy about a black and white image. Perhaps that’s why this particular category is so popular. 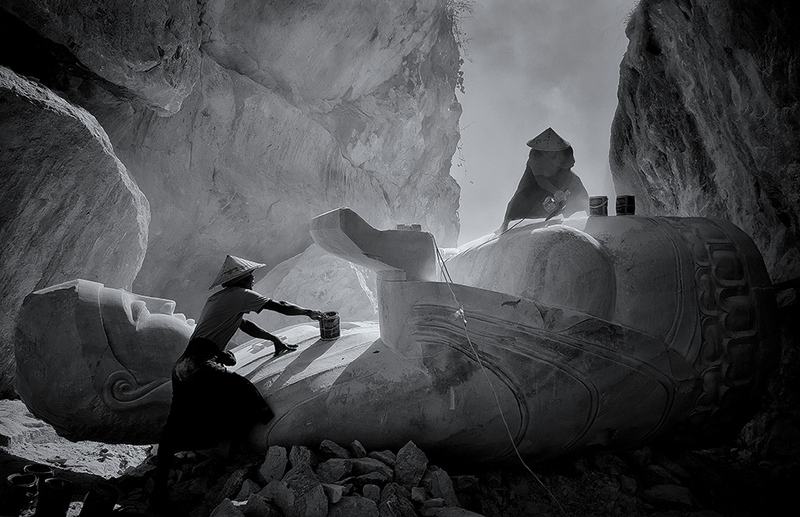 The winning title went to Min Min Zaw for the picture ‘Art of the White Stone’. The picture showed craftsman creating an amazing masterpiece out of a large stone. 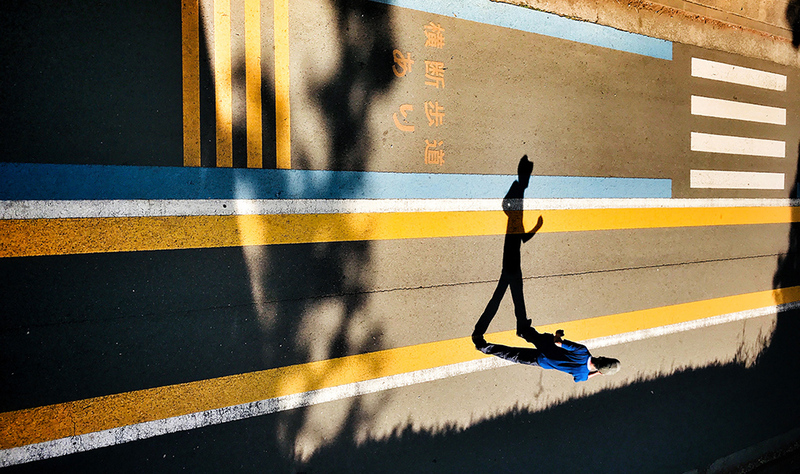 Simply called ‘Blue’, the Silhouettes category winner by Zhang Yihan is certainly a memorable piece. 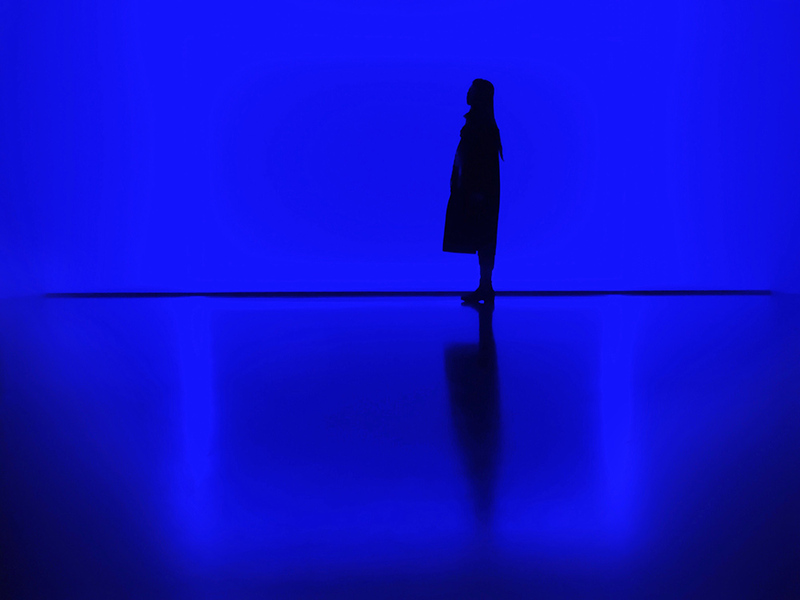 The image simply shows a woman’s silhouette standing in a blue-lit room against a plain backdrop. Impactful and beautiful. In the Street Photography category, the 2019 winner was ‘Running on Empty’ by Laurence Bouchard. The picture plays around with perspectives by focussing on a person’s shadow rather than the subject themselves. It appears as though the shadow is running along the lines on the floor in an cool way. One of the more unique categories has to be Digital Fine Art. This year’s winner was most certainly a deserving image. 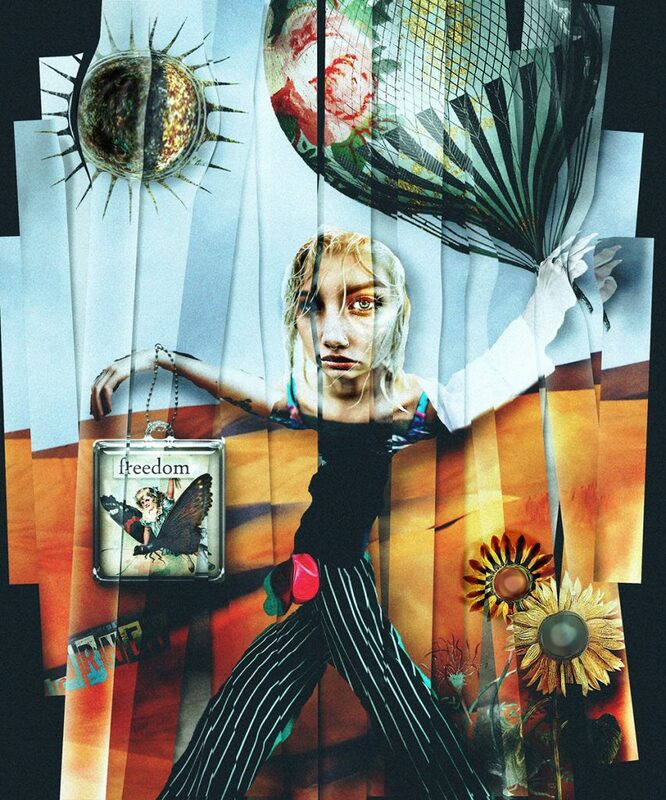 ‘Freedom Journey’ by Jo Sullivan is a collage-style digital piece. Showing a woman holding a balloon and a large pendant, the pieced-together setup will stick in your mind a long time after you see it. The full list of Mobile Photography Awards 2019 winners included additional categories such as architecture and design, macro and details, still life and the darkness. Fancy yourself as a budding mobile photographer? 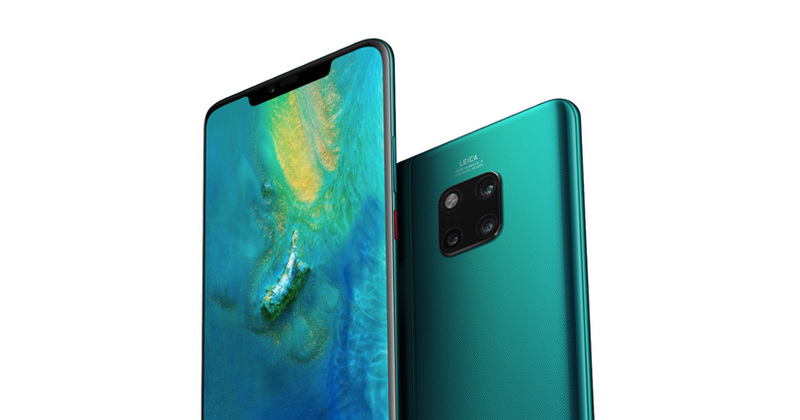 Make sure you’ve got one of the latest mobiles, like Huawei P30 Pro that’s equipped with a quadruple Leica camera.